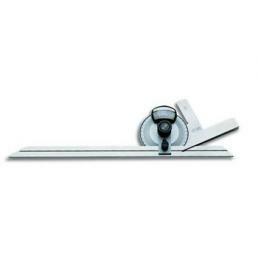 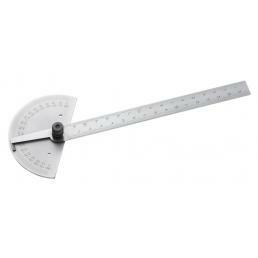 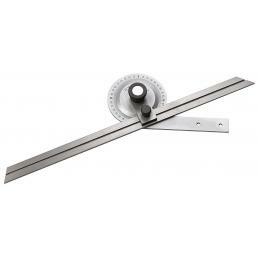 If you need to measure the width of an angle precisely, the ideal is to use a professional goniometer or a corner protractor. 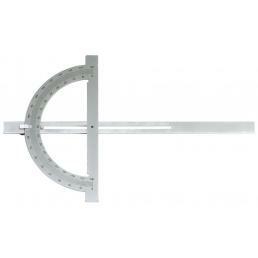 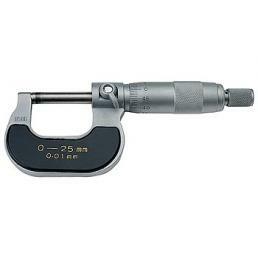 These are very common professional tools, especially in the construction field, because they allow to take a precise measurement of the angles. 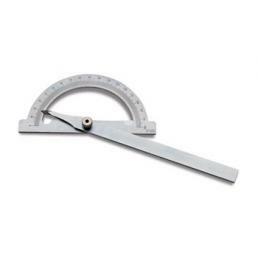 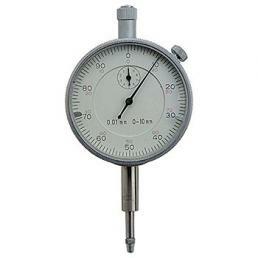 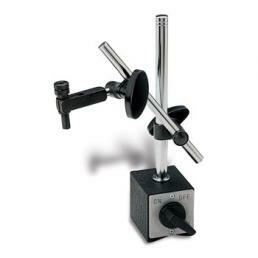 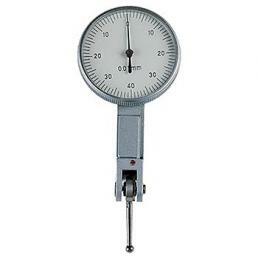 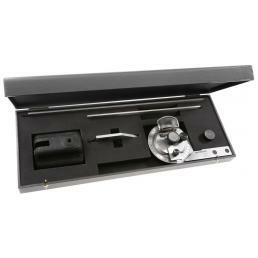 In the Mister Worker™ catalog you can find a selection of goniometers and angular protractors, as well as essential accessories such as centesimal comparators.